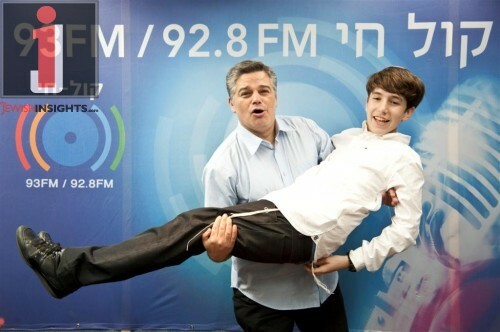 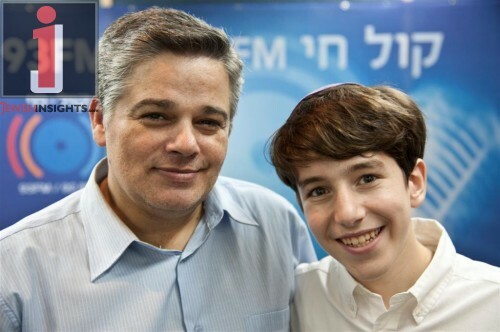 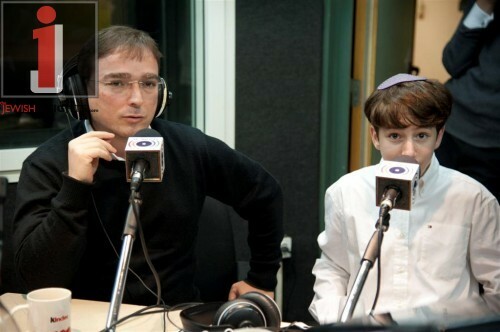 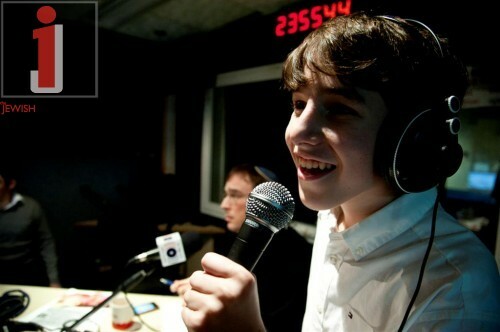 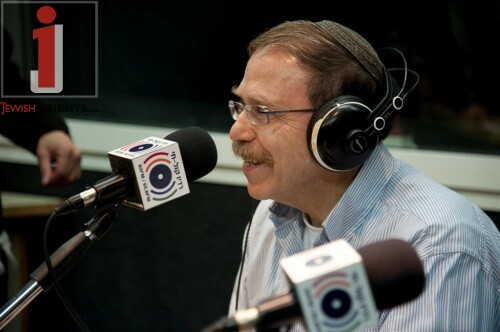 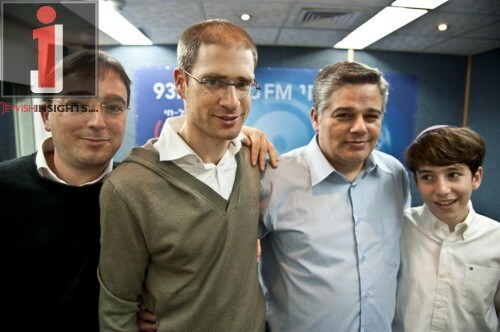 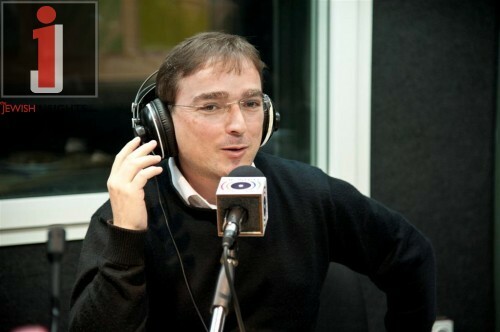 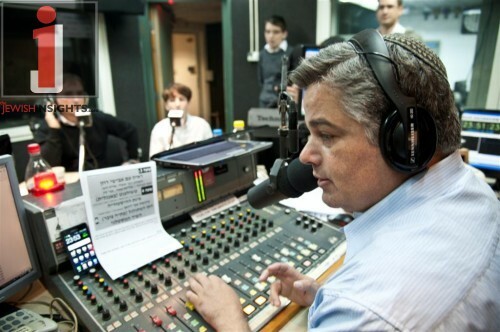 Avishai Rosen in Radio Kol Chai: Full Audio + Pictures & Video! 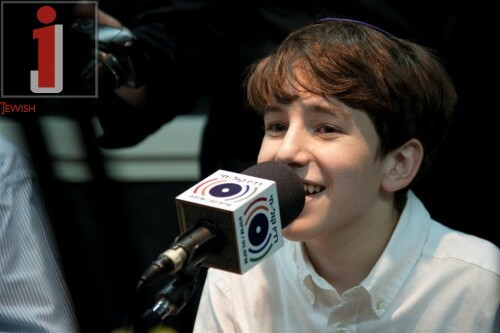 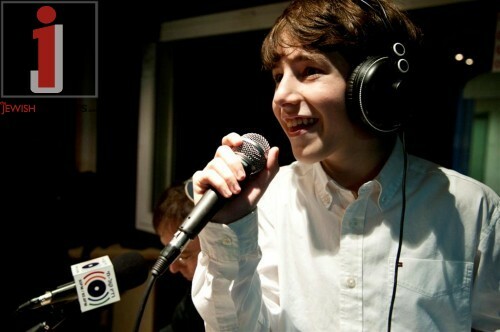 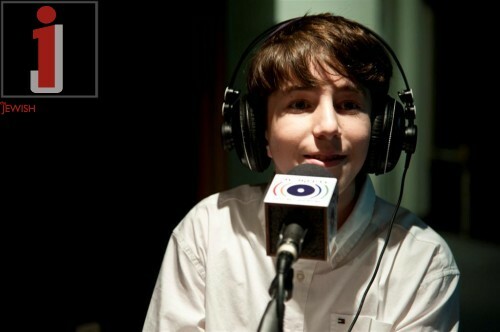 This past Motzei Shabbos on “Saturday Night Music” with Yossi Eisenthal which airs on Radio Kol Chai, listeners were treated to child prodigy Avishai Rosen LIVE in the studio celebrating the release of his debut album “Ten Li Siman”. 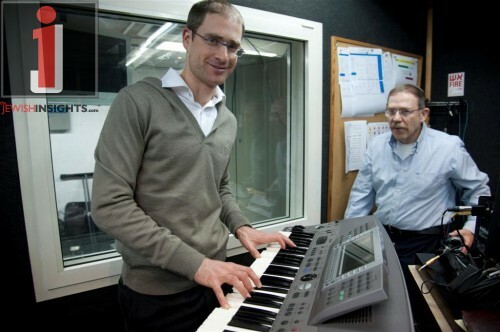 Rosen performed selections from Ten Li Siman Live and they played some music off the album. 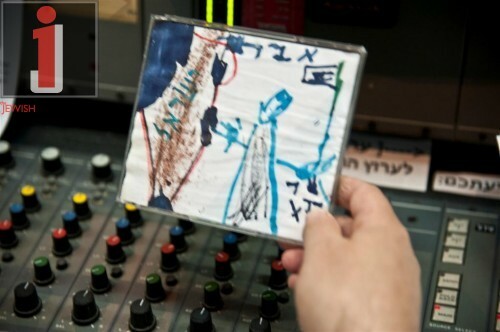 Later in the evening Avishai’s father told the audience that when Avishai was just five years old, he drew a picture and told his parents “THIS is what I want the cover of my album to look like”. 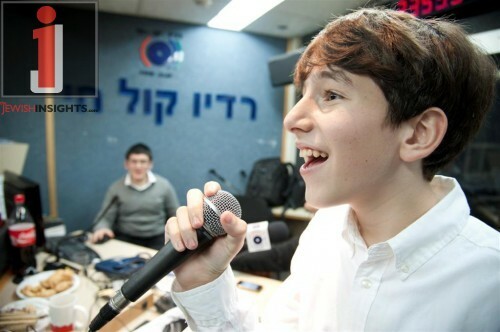 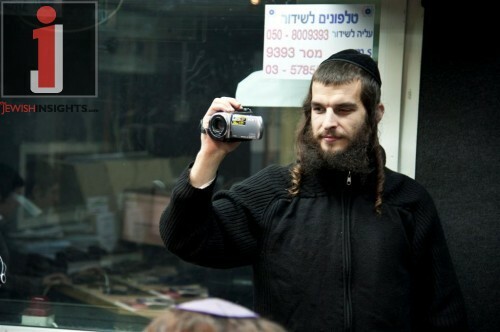 (Photo Credit: Mandy Or – Radio Kol Chai Team) + video!